Sign up and receive Property Email Alerts of Houses for sale in West Acres Ext 5, Nelspruit. Great Family Home located in the quiet neighborhood of West Acres, conveniently located close to all necessary amenities. 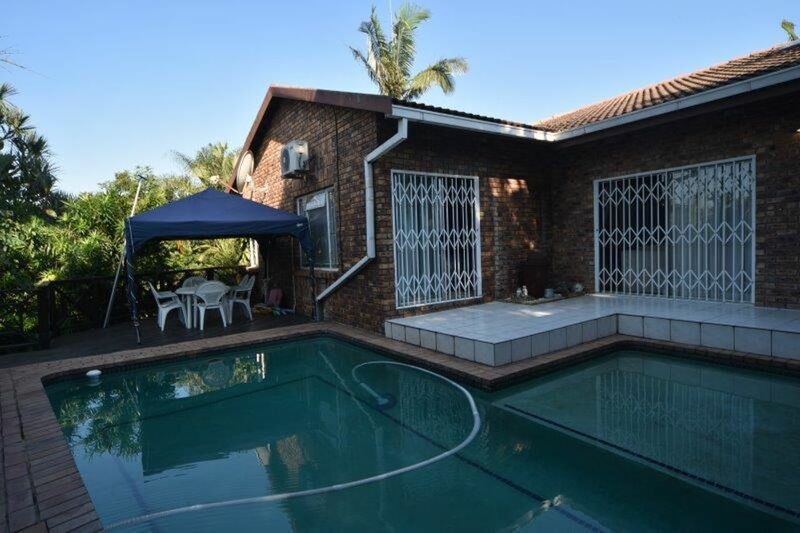 This property has some amazing features which includes 4 bedrooms(2 of them has en-suite bathrooms), 3 bathrooms, spacious kitchen, separate laundry, double automated garage, remote controlled gate, entertainment area with a built in braai, swimming pool for those warm lowveld days, manicured and a separate storeroom that can be easily converted into a guest room. With all the features this property has, it will not be on the market for very long. Give Pieter or Veronica a call to view this property. Sign-up and receive Property Email Alerts of Houses for sale in West Acres Ext 5, Nelspruit.